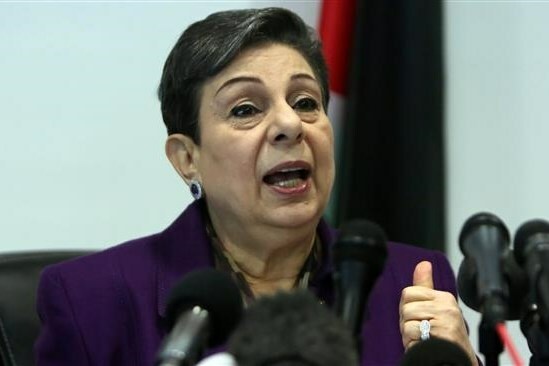 “We strongly caution against the serious ramifications of Israel’s repeated storming of the Al-Aqsa Mosque Compound and yesterday’s firing of rubber-coated steel bullets, stun grenades and tear gas canisters at thousands of peaceful Palestinian worshipers. Israeli police also sealed the gates of the Al-Aqsa Mosque with iron chains for several hours, preventing worshippers from accessing the site. These alarming events are not isolated incidents; Israel is targeting religious beliefs and engaging in sectarian provocations that threaten to launch a religious war. The US administration’s irresponsible recognition of Jerusalem as the capital of Israel and its relocation of its embassy have contributed directly to this spiral of insecurity and instability and have given Israel license to target Jerusalem and the Palestinian people as a whole with full impunity. We also denounce Israel’s use of excessive and indiscriminate violence against unarmed Palestinian demonstrators and its repeated military assaults in the besieged Gaza Strip which have resulted in the killing of 155 Palestinians since the ‘Great March of Return’ protests began on March 30. The Israeli government’s persistent and deliberate attacks on a defenseless people, whether by air, by sea or by land, constitute a war crime under international law and international humanitarian law.